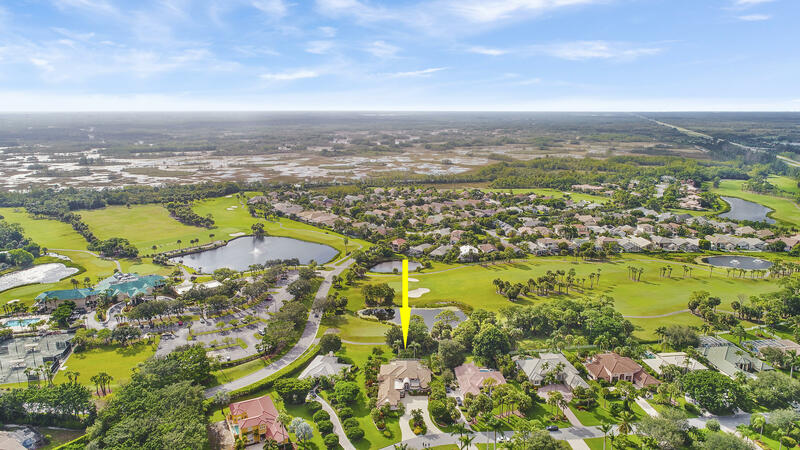 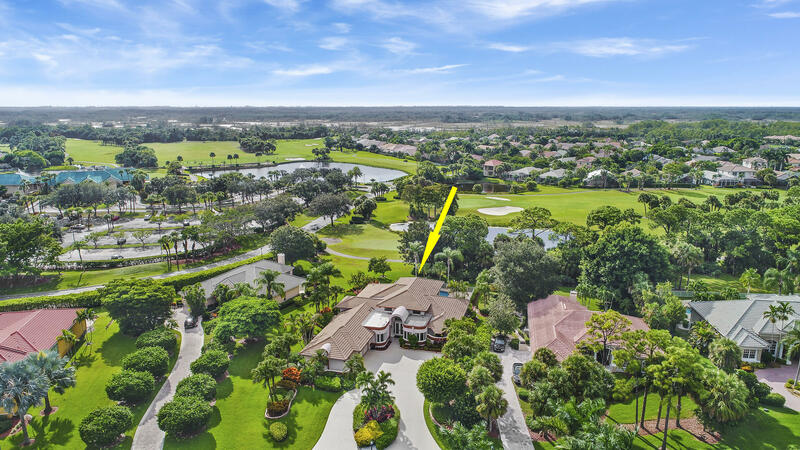 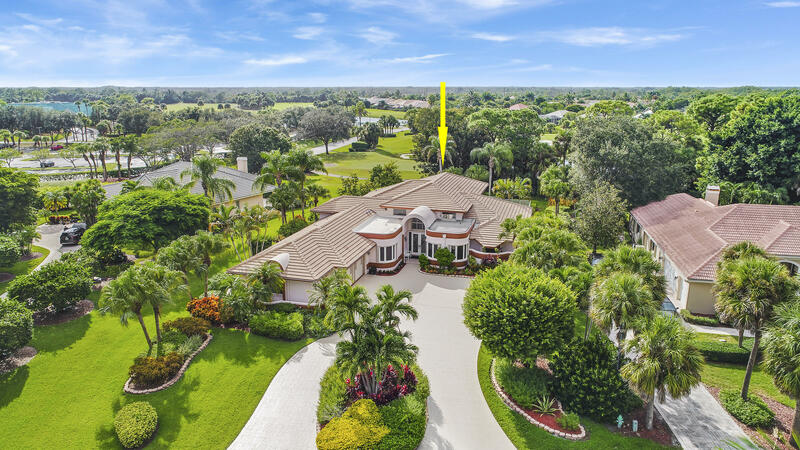 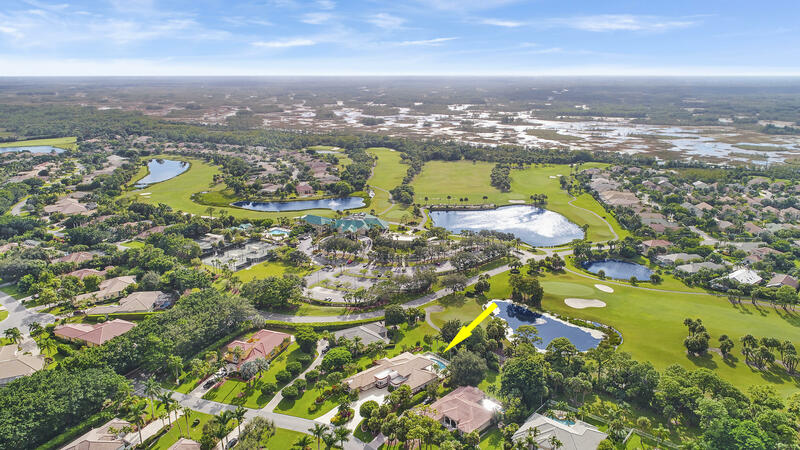 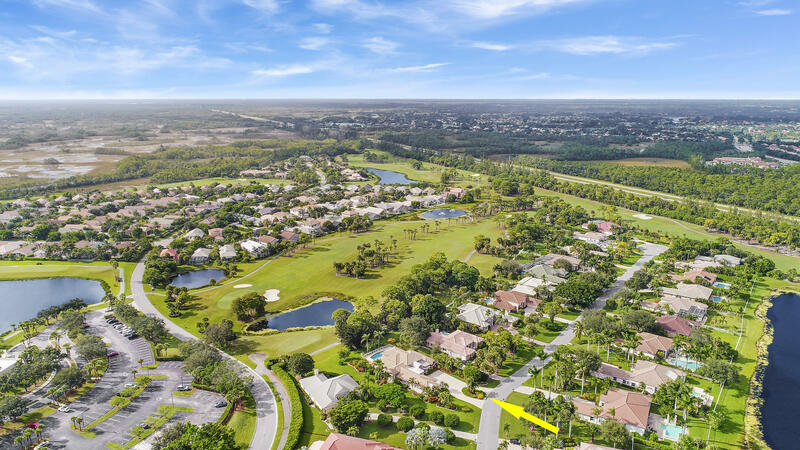 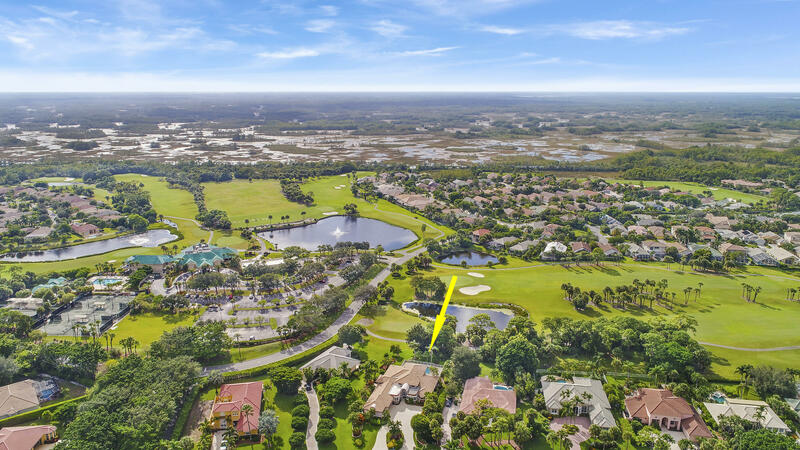 This Gorgeous 3 bedroom plus den, 5.5 bath, 3 car garage Custom Estate home on over 1/2 an acre is located on the 8th hole of the Preserve at Ironhorse's championship golf course. 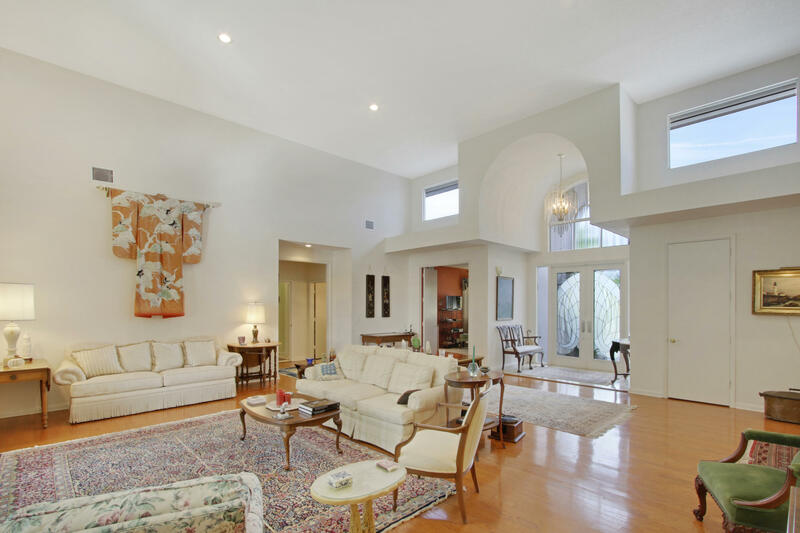 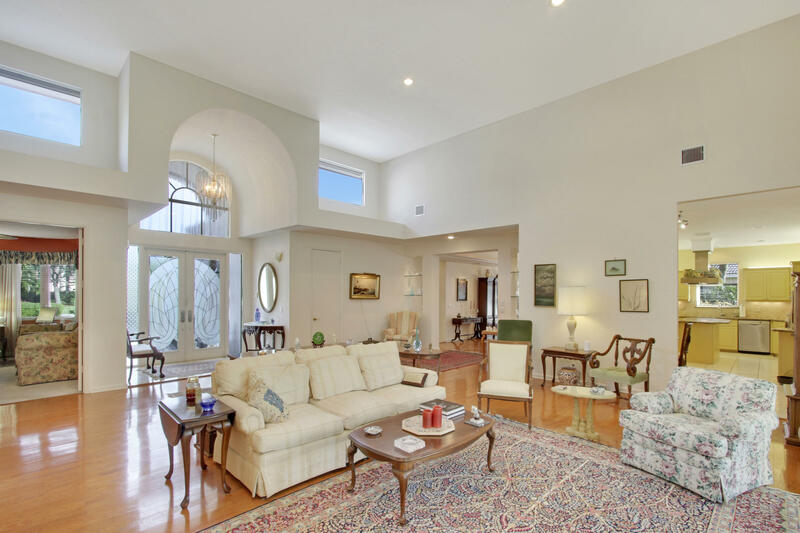 The grand entrance offers natural light and gleaming pecan wood floors flowing through the foyer, formal living and dining rooms. 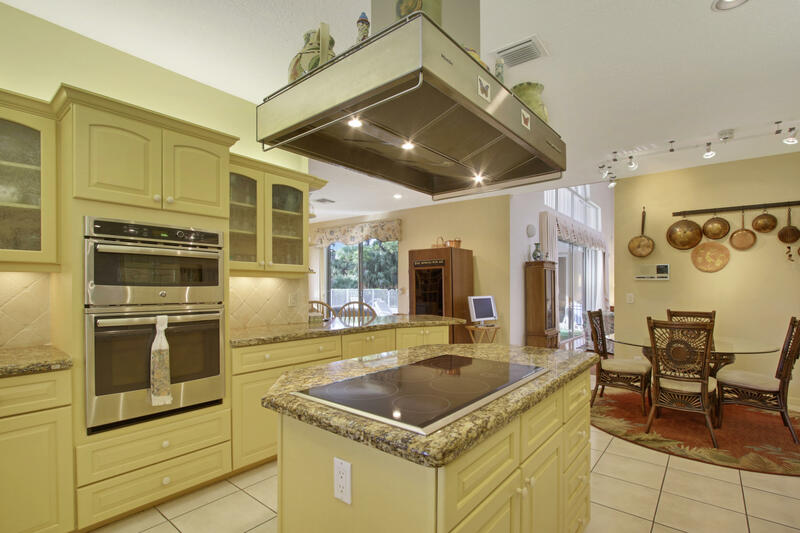 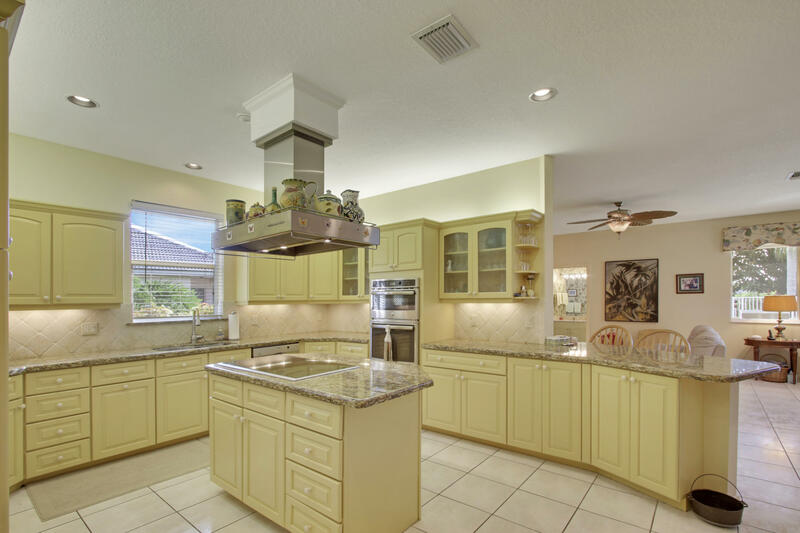 Large eat-in kitchen with cook island, granite counter tops, newer high-end stainless steel appliances including a Sub-Zero refrigerator and Wolf stove plus tons of cabinet space. 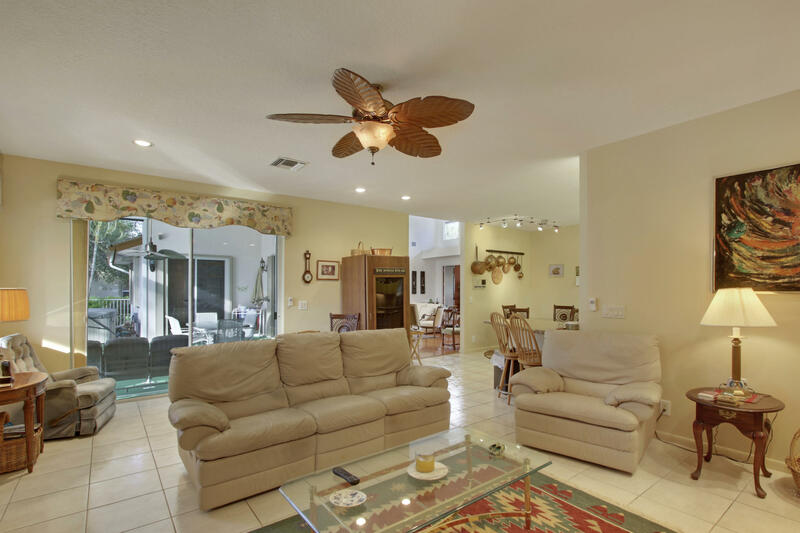 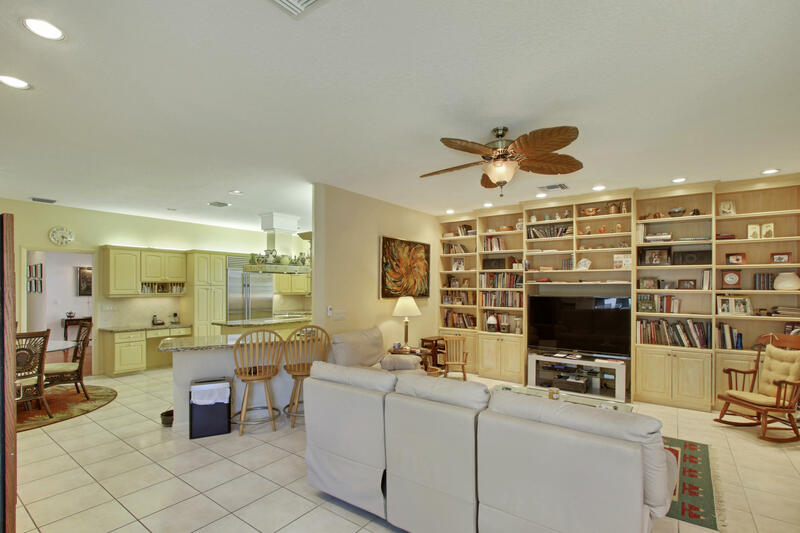 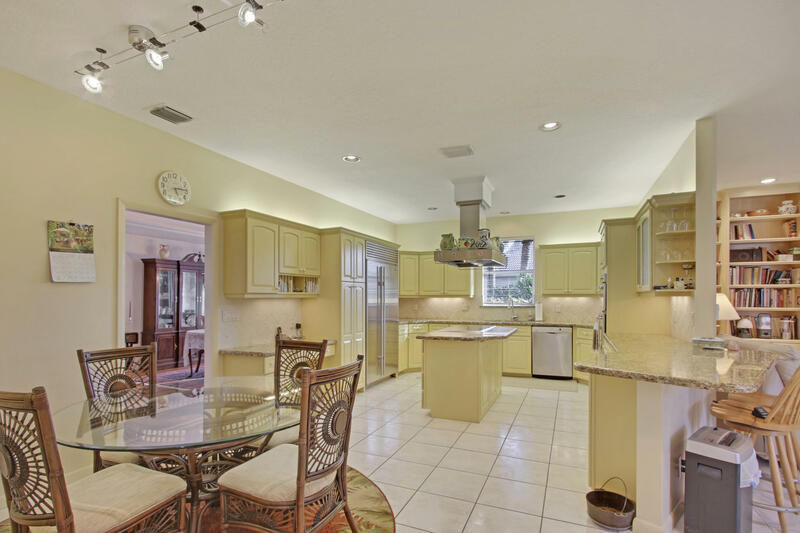 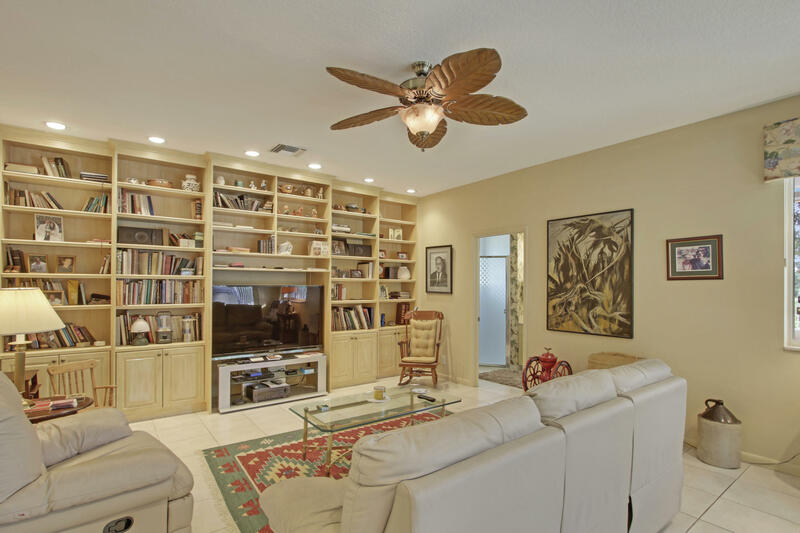 Just off the kitchen lies the family room with built-in cabinetry and access to the outdoor covered patio. 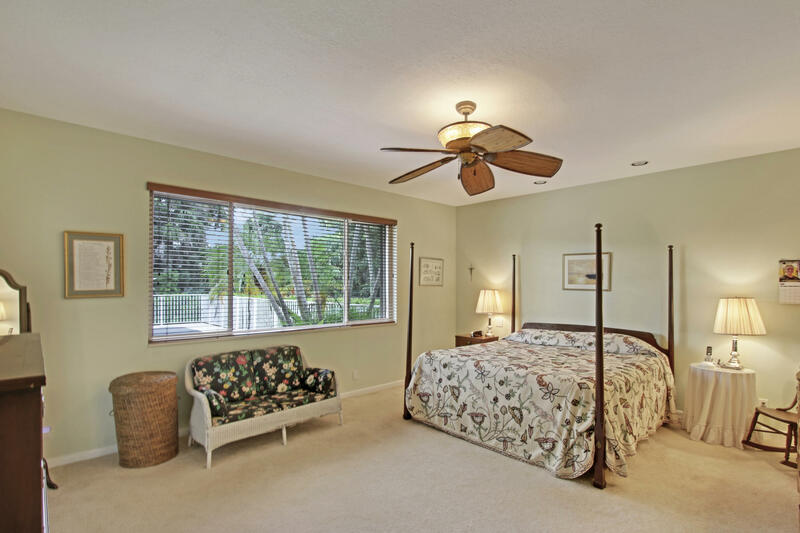 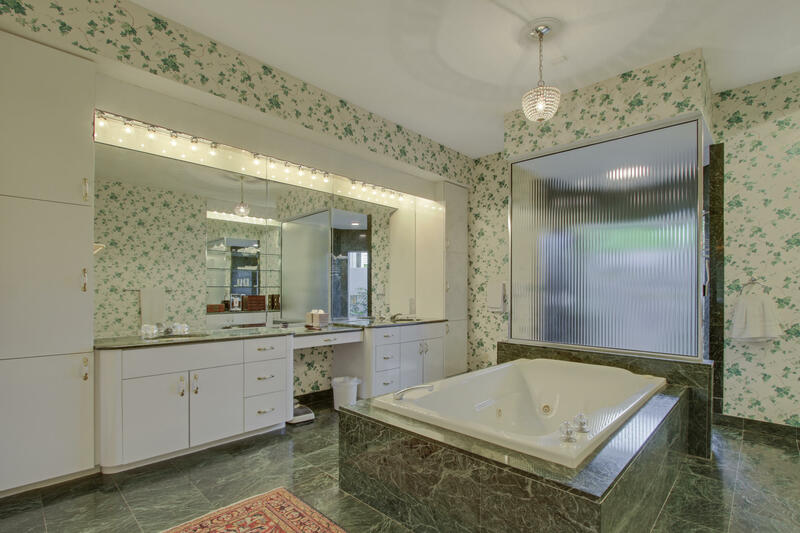 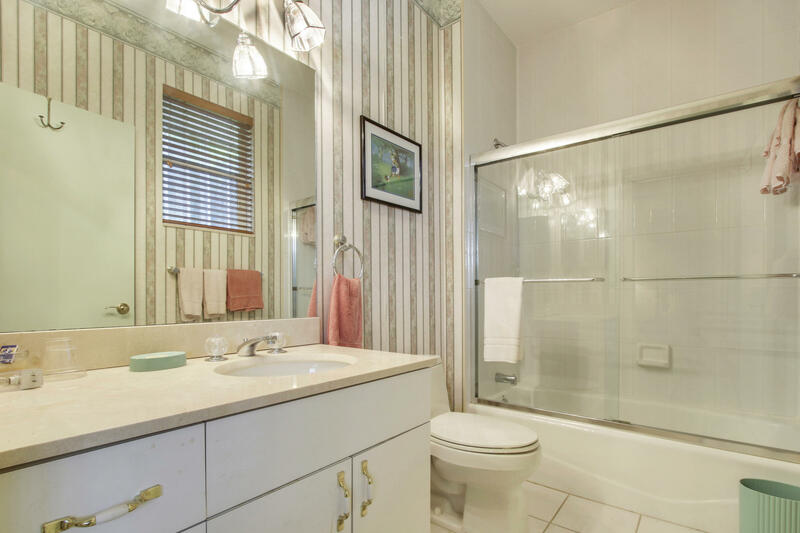 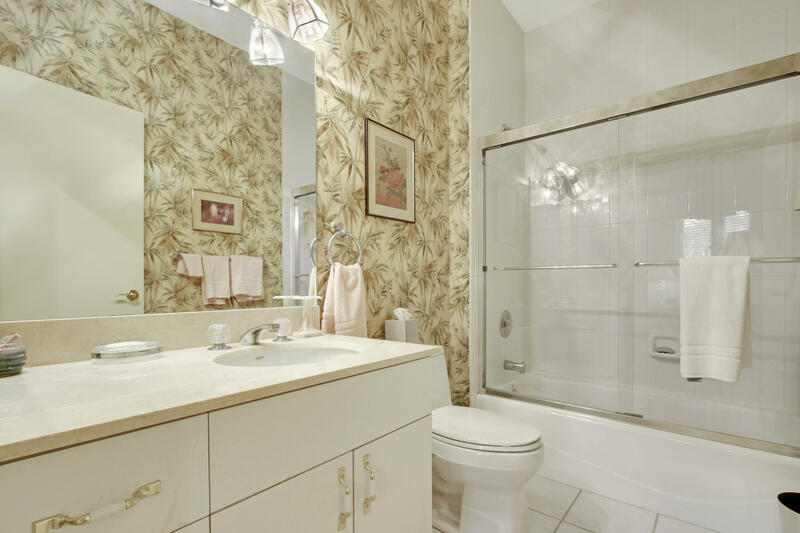 The Master Suite has walk-in closets, marble bathroom, jetted tub, dual sinks, walk-thru shower. 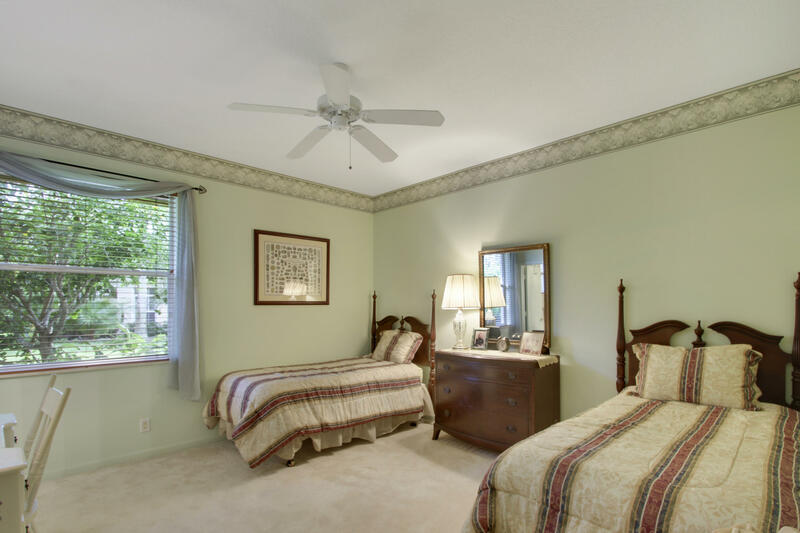 and also has access to the patio.Both guest bedrooms are spacious and have en-suite bathrooms. 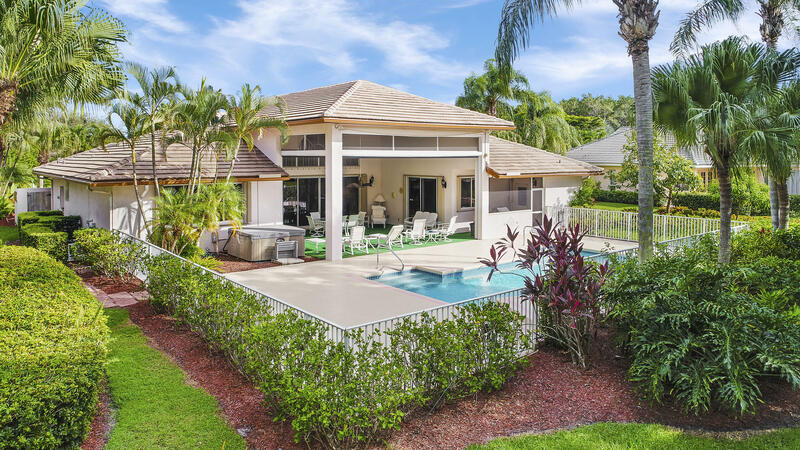 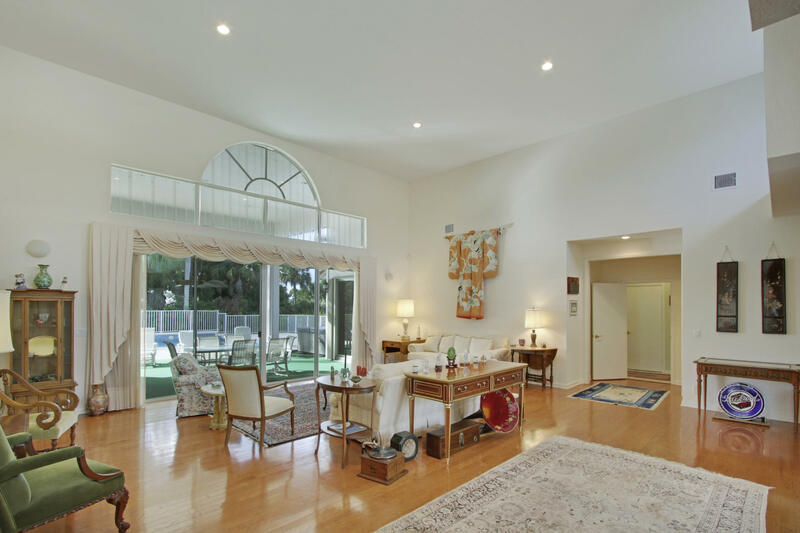 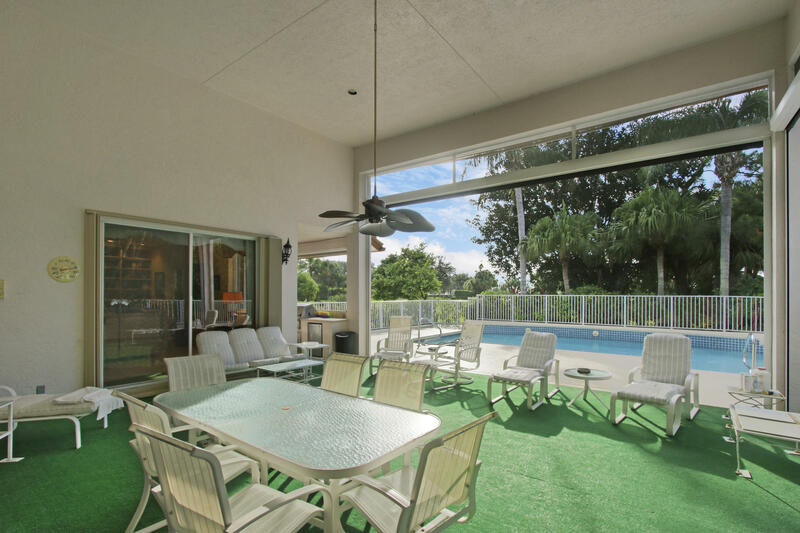 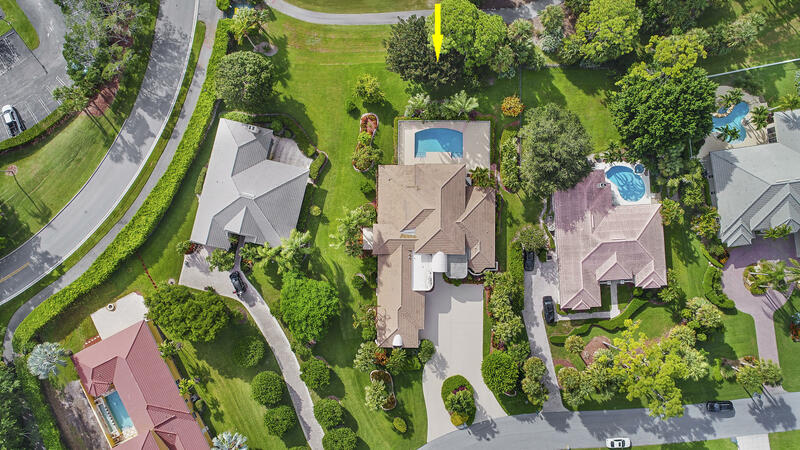 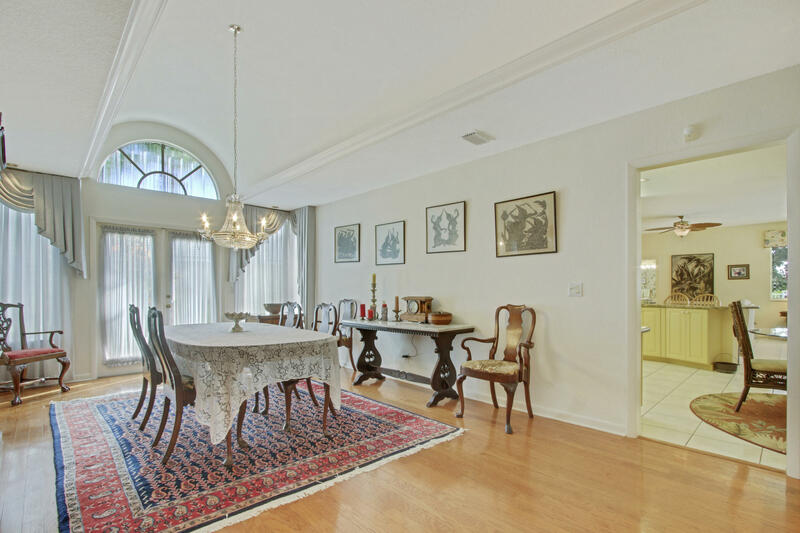 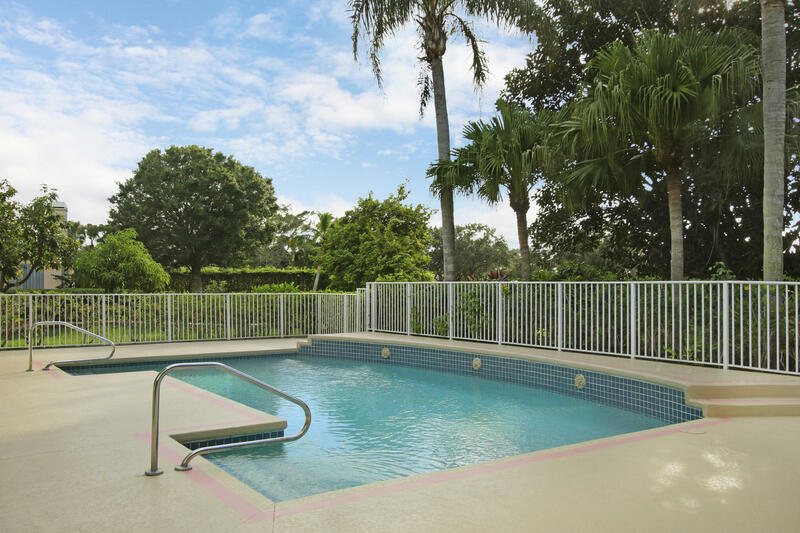 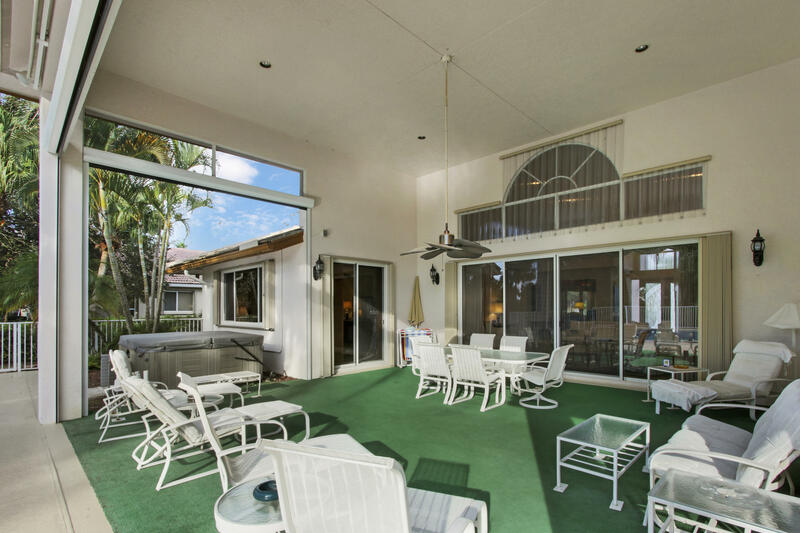 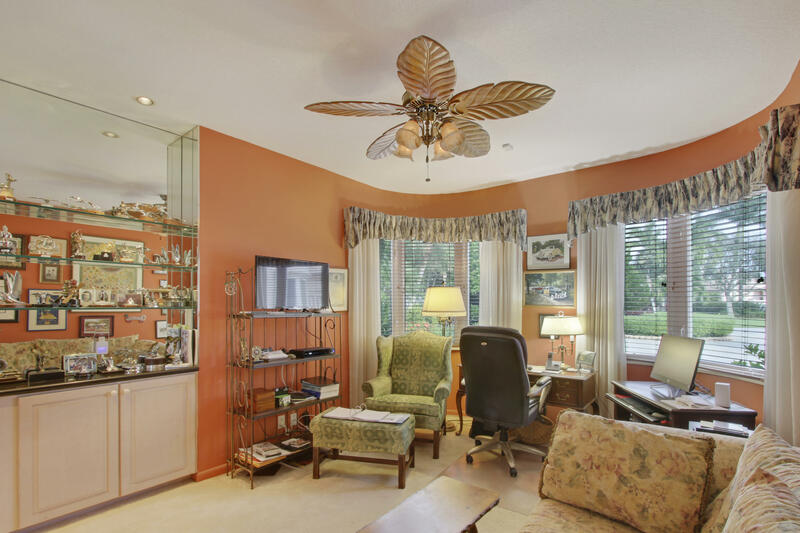 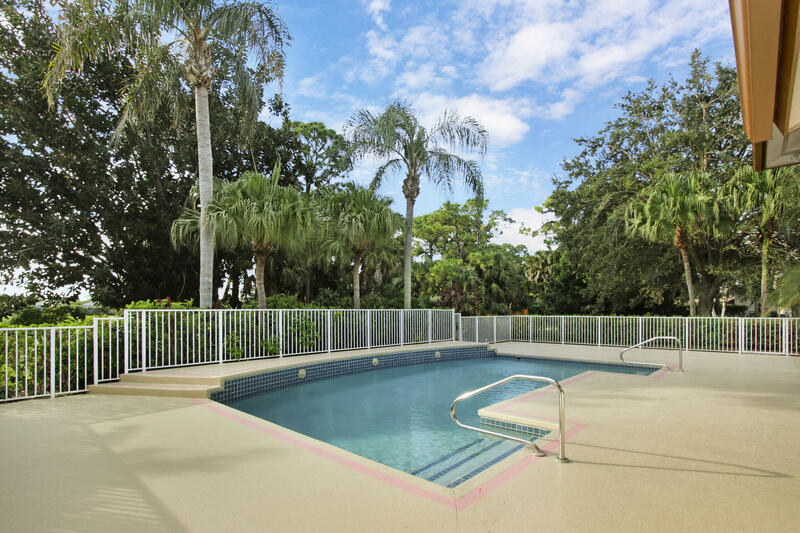 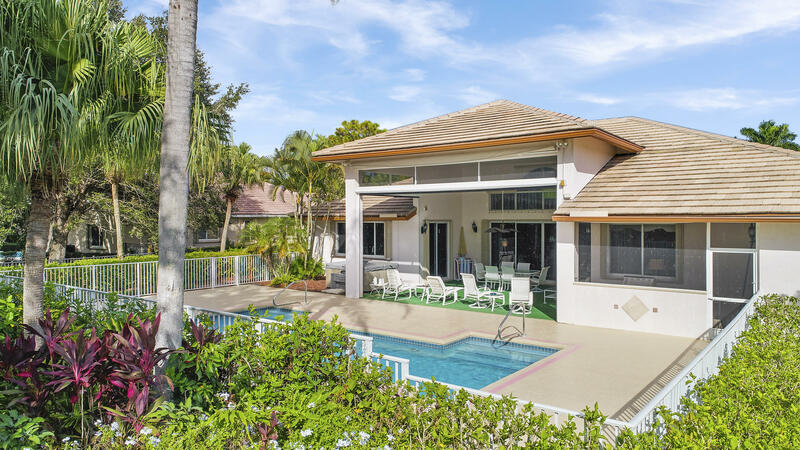 I would like more information about 8179 Lakeview Drive West Palm Beach, FL 33412 MLS #RX-10468879.